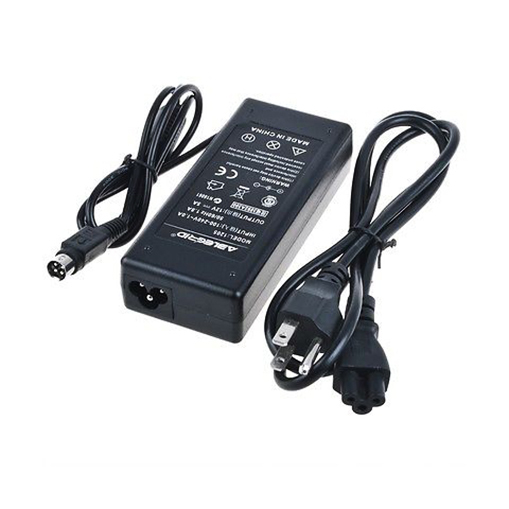 Use this 12VDC, Power Supply Adapter as a compatible replacement for your Samsung ADP-4812, 4 Pin Power Adapter. 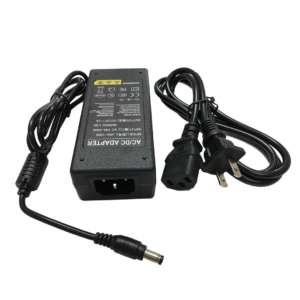 This adapter is UL/CE listed and provides a regulated 12VDC output when plugged into a standard (North American) 110/120VAC wall outlet. 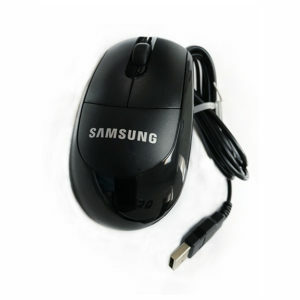 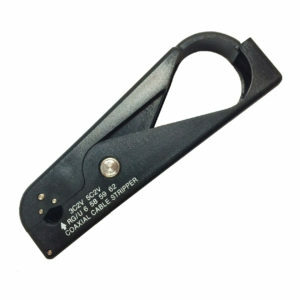 For use with Samsung DVR’s that have 4 Pin Style Power Inputs: SDE-4001, SDE-5001, ETC. 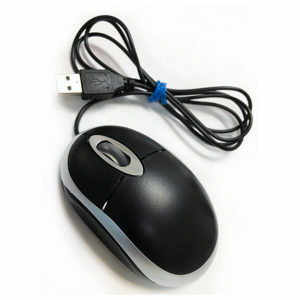 Ellipse Security carries a complete line of Security Cameras Power Supply Adapters, Cables and Accessories. 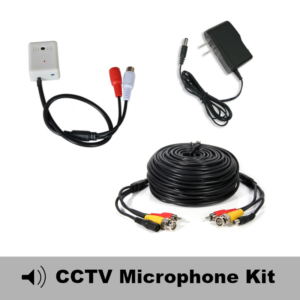 and both We supply 12VDC, 24VAC, Fused and Unfused CCTV Power Supply’s.